The SME market was looking for a simple and cost-effective solution for guest wifi specially for smaller locations. EnGenius and Picopoint developed a software which makes EnGenius hardware compatible with Gatekeeper. These Engenius devices are now being rolled out through out Europe. 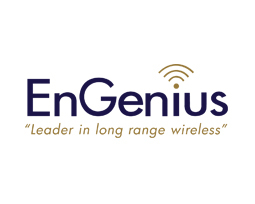 Case Development of easy accessable and low cost WiFi-in-a-box solutions on EnGenius wireless equipment. Objective Enabling the Gatekeeper wireless platform to run on all Engenius hardware. Result Today all EnGenius devices are provided with software that supports the Gatekeeper portal.